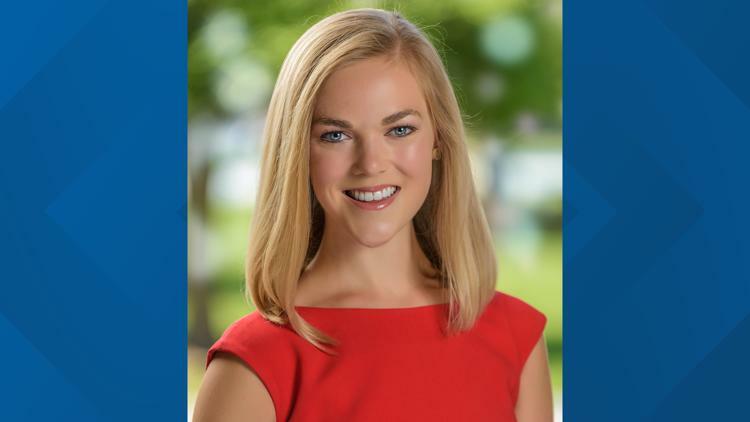 Maddie Gardner is the weekend Good Morning Show anchor and weekday Good Morning Show reporter at WFMY News 2 in Greensboro, NC. Maddie grew up watching WFMY in her hometown of Mount Airy and loves working close to home. She graduated from the University of North Carolina at Chapel Hill where she created the school’s first social media newscast – formerly Wake Up, Carolina! and reported for the award winning newscast, Carolina Week. She joined WFMY News 2 in June 2016 as a Multi-Skilled Journalist with a goal to tell the Triad’s stories. Maddie led the Good Morning Show’s coverage of the passing of Reverend Billy Graham in February 2018. She also covered the North Carolina Tar Heels men’s basketball team’s trip to the Final Four in 2017 where they brought home the national title. An active member of her community, Maddie is a 2018 honoree of the Make A Wish W.I.S.H. Society, helping to fund wishes for kids with critical illnesses in our community. She rescued her cat, Stewie, through WFMY’s 2 The Rescue program and continues to work with local animal shelters to find pets their forever homes.